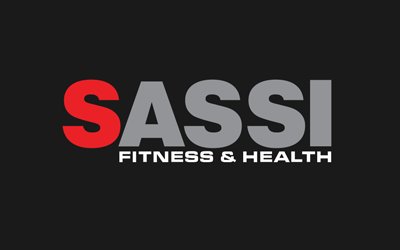 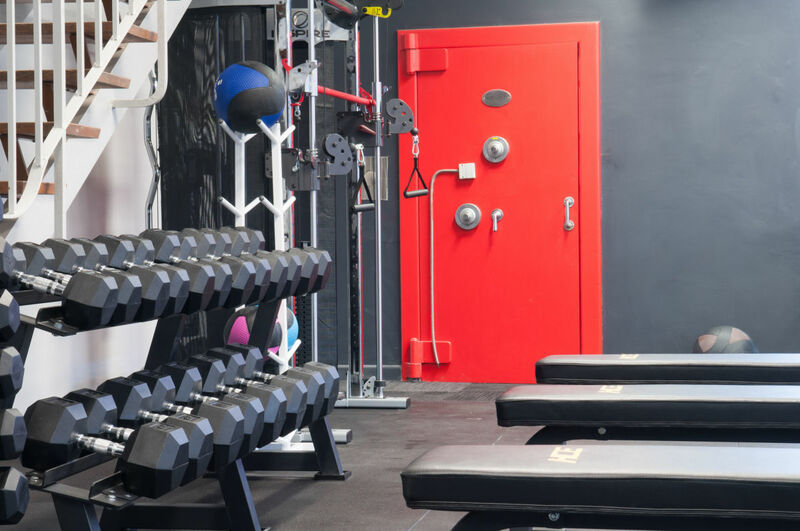 Sassi Fitness & Health is a medium scaled gym in the heart of Kew, offering Personal Training, Group Fitness (including Spin Classes and Running Groups) and Gym Memberships. 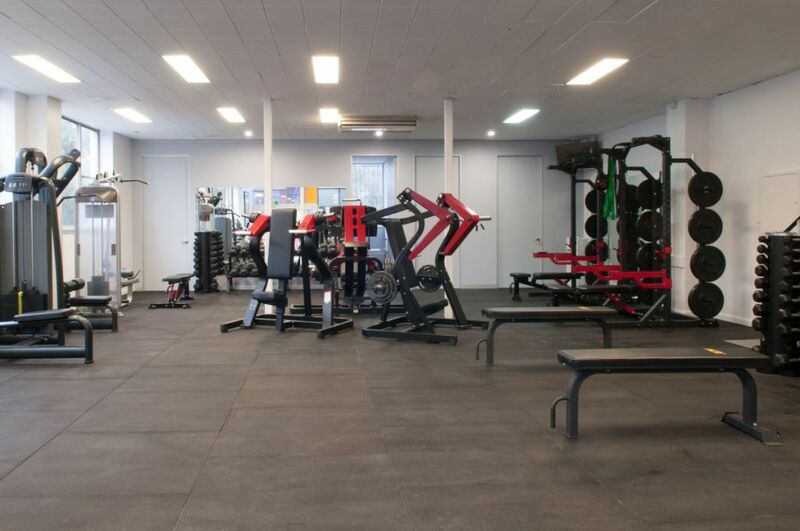 The gym is a relaxed, friendly and welcoming environment whose trainers not only try to inspire their clients to achieve great results, but take inspiration from them for doing so. 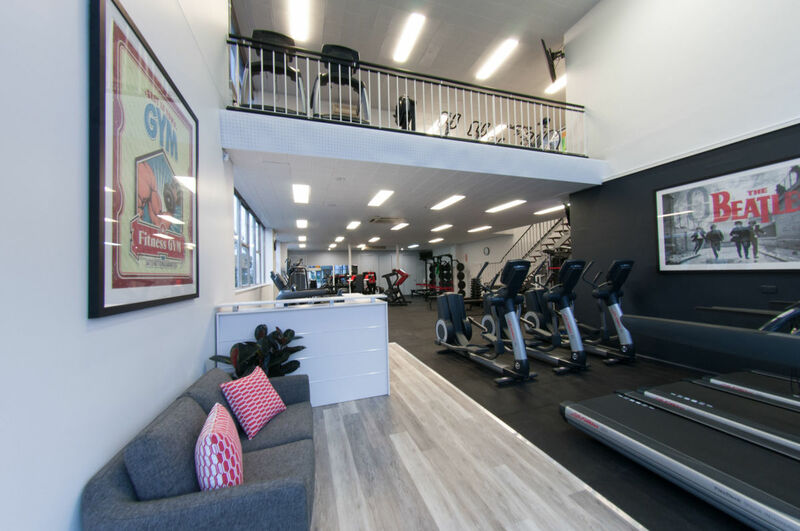 176 High Street, Kew VIC 3101.